Pete's Basement Presents The Best of 2016! Pete, Ramon, Cheezeburger, and Dimitrios hit the roundtable to tell you all about the best comics they read in 2016! What books were absolutely MUST-READ's for the boys? Did you check out all of them? Did you miss any? Hit the play button and find out! 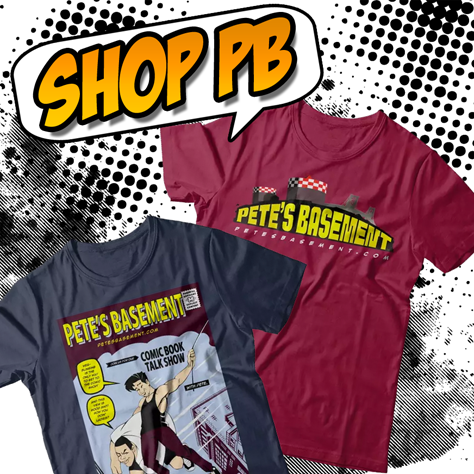 Don't Mess With Texas Creator Bobby Smith Interview from Pete's Basement Extras!